Apple has updated its website to reflect that the Rogers’ network is now compatible with eSIM technology. 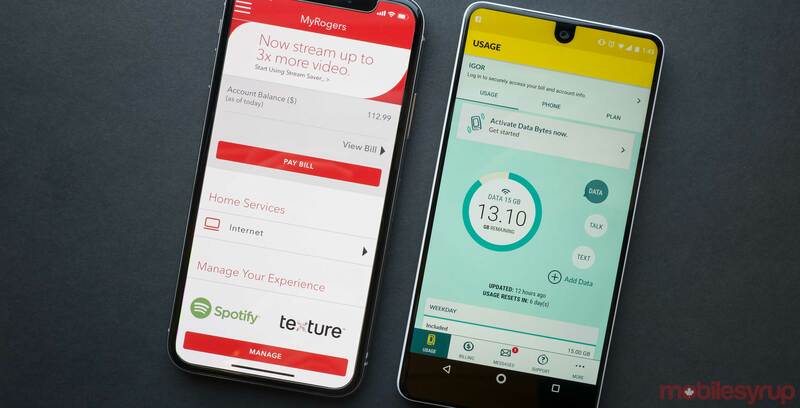 Given that Rogers now works with eSIM technology, those subscribed to the carriers’ flanker brand Fido can also use the feature with the iPhone XS, the iPhone XS Max and the iPhone XR. eSIM technology is a relatively new digital standard that doesn’t require a physical SIM. The technology is featured in the Apple Watch Series 4 LTE, Apple’s 2018 iPhone lineup and the LTE version of the company’s recently released iPad Pro. Apple also has additional information about eSim support on its website.